Ah, vacations. So relaxing—you know, after the packing is done. Don’t let the stress of packing ruin an otherwise perfect vacation! We’ve got your back no matter where you’re headed this season (from Spring Break to Summer vacation), so check out our handy list below to start checking items off that packing list. 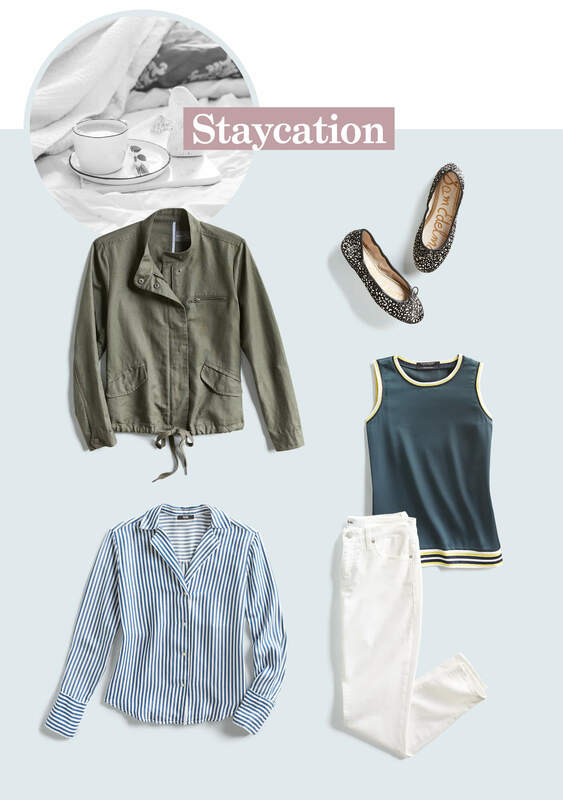 Here’s your guide to packing for any vacation destination this season! When it comes to music festival fashion, Woodstock remains the number one style inspiration even after all these years. Give yourself space to shake it and let that free spirit fly like the boho babe you’ve always wanted to be. Breezy lightweight fabrics with sixties and seventies-inspired details like ruffles and embroidery are perfect for sunny outdoor festivals. 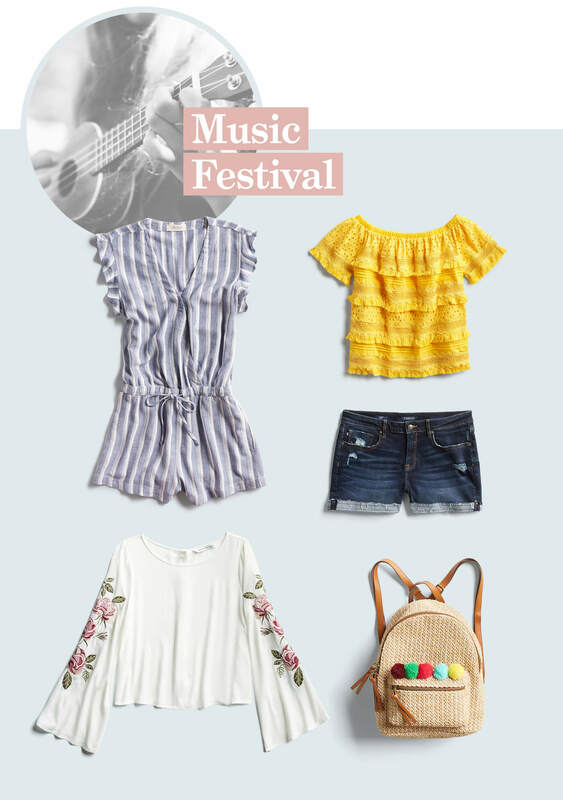 Look no further than denim shorts and tennis shoes for comfortable resilience to carry you through the weekend, and don’t forget a cute backpack to carry all of those festival essentials. If you’re hitting up the big city this season, versatility is key. Pack with neutral layers in mind to create a variety of looks to take you from the museum to dinner with ease. For one weekend, pack a sleeveless maxi, one pair of khaki shorts, a casual tank, and a crisp button-up. 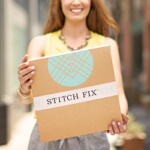 Build your wardrobe from the ground up (literally!) with a pair of on-trend cream sneakers that will get you everywhere you want to go. Remember: button-ups are your best friend for chic layered looks on chillier nights. Headed to the beach? Get that salt and sand in your hair, sun on your face, and bright and breezy cotton on your bod! 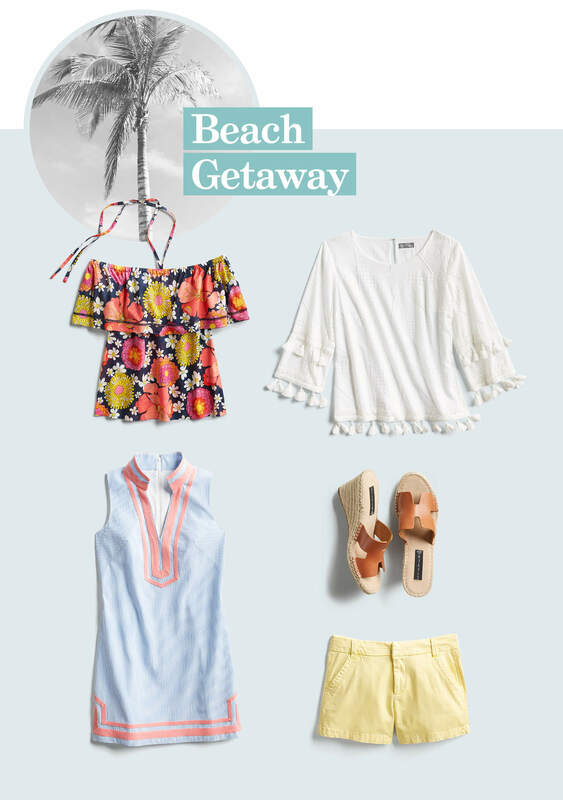 For beachy getaways, off the shoulder tops are a big must-have item once again this year. Add some fun details like tassels and halter ties to update the look and pair them with cotton shorts in a burst of color and espadrille wedges for an instant summer classic. Just because you’re roughing it, doesn’t mean your outfit has to. Be one with nature in green khaki shorts and a light short sleeve button-up, or opt for a long sleeve denim shirt with easily rolled sleeves for more versatility in changing weather. 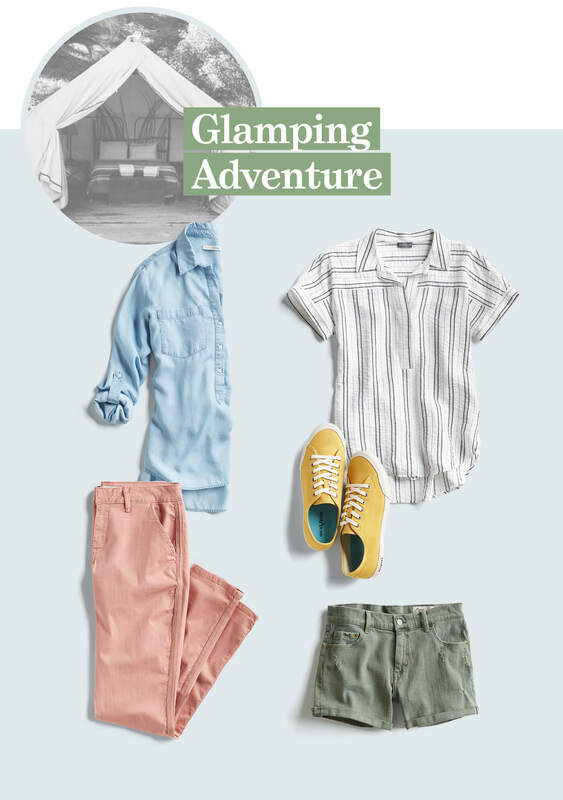 Stay peachy in pastel denim and light yellow sneakers that look as good making campfire coffee as they do stargazing. Home is where the wi-fi automatically connects! If you’re reconnecting with what you’ve already got this year, step up your style with easy casual-chic fabrics. Play tourist for a weekend with a classic white denim and blue button up pairing and prove that “sensible” doesn’t have to mean “boring” with printed ballet flats and a khaki green jacket. Where are you headed to for your next vacation? Tell us in the comments!